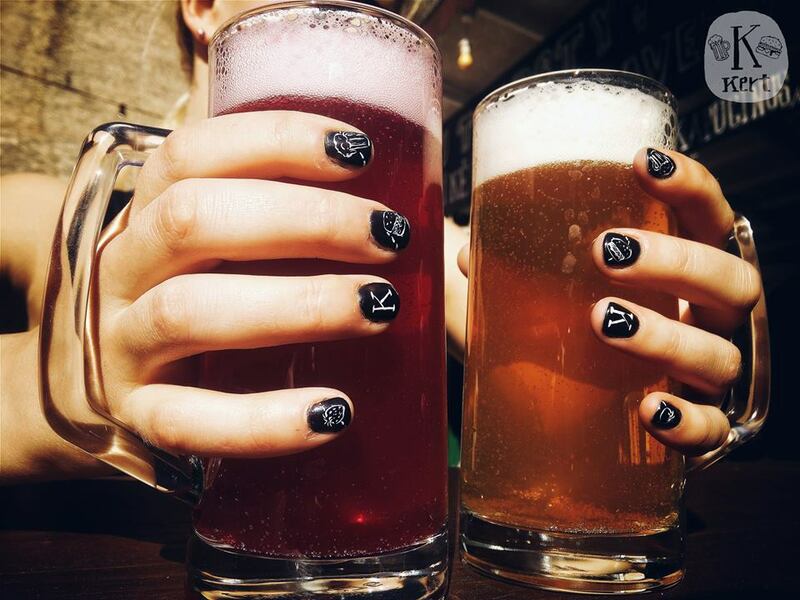 We’ve been dreaming about opening a place since Ted Mosby (Architect) first said to Barney: „We should totally buy a bar!” As spending half of our life sitting in our favorite pubs, opening our own seemed like being the obvious step. 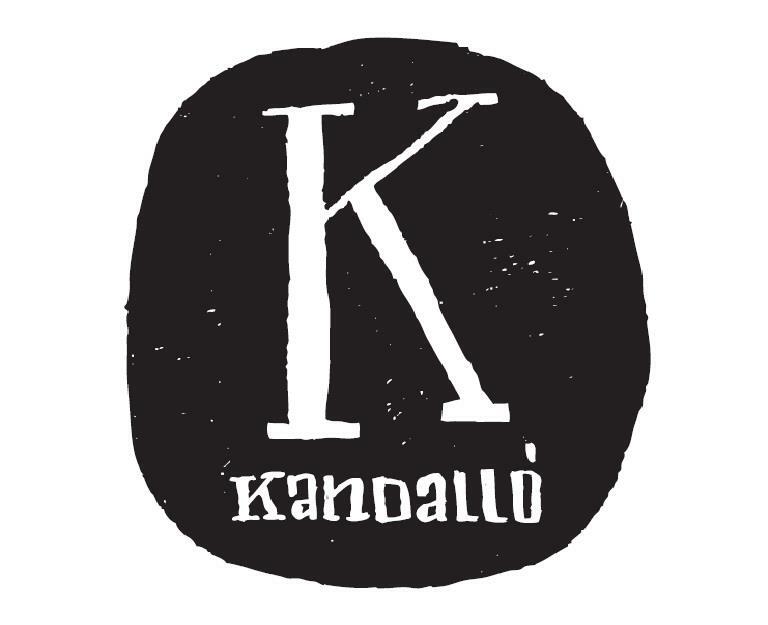 Kandalló is a place where people can hang out with their friends like they were at home. We just do the shopping for them. And we are going for the good stuff. Simply because we love fresh beer, tomato which actually tastes like tomato, and we do buy the best meat for our friends, when they show up for dinner at our house.